Welcome Outdoor Writers Association of California conference attendees! California’s north is unexpected, undiscovered, and almost unreal.  Below you’ll find some of the activities and events we’ve got planned for you and get a taste of what Siskiyou is all about. The Mt. Shasta Resort will serve as our host destination. Tucked away in a forest overlooking Lake Siskiyou, the Mt. 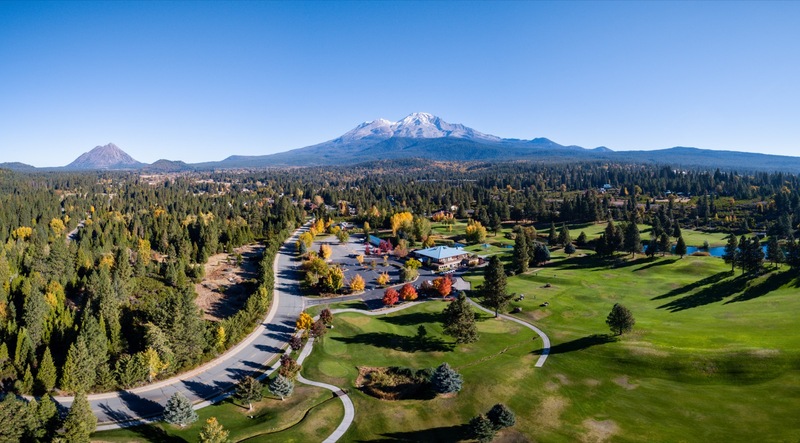 Shasta Resort allows privacy and seclusion and central access to a number of outdoor experiences. Play 18 holes of golf on their beautiful 126-acre course, dine in the delectable Highland House Restaurant or in the family-friendly lounge. Unwind amid the pristine landscape in chalet accommodations with separate kitchen, dining room, deck, and living room with a cozy gas fireplace. Top your day of fishing, hiking, swimming, climbing or golfing with a treatment or massage at their Sacred Mountain Spa. Pam Houston will deliver the keynote speech on Tuesday. 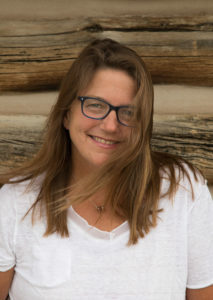 Pam teaches in the Low Rez MFA program at the Institute of American Indian Arts, is a Professor of English at UC Davis, and co-founder and creative director of the literary nonprofit Writing By Writers. Her first collection of short stories, Cowboys Are My Weakness, was a New York Times Notable Book, and her subsequent work including Deep Creek: Finding Hope In The High Country, Contents May Have Shifted, Sight Hound and numerous short stories have been prestigiously selected for volumes of The O. Henry Awards, The Pushcart Prize, Best American Travel Writing, and Best American Short Stories of the Century. There’s much more happening in Siskiyou than just the conference. Come early, stay late to check out some of these great events and activities going BEFORE AND AFTER the conference. 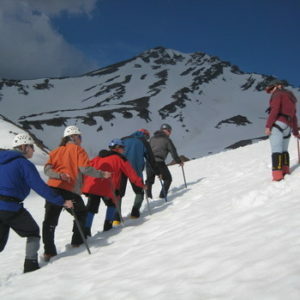 Basic mountaineering is a one day snow school class that gives an introduction to climbing on moderate angle snow and to the use of ice axe, crampons, and self arrest skills. This family-friendly event provides a wide range of free science activities – presentations, school activities, tours, and an all-day event on Saturday, May 18, from 10 a.m. to 3 p.m. in downtown Mt. Shasta. 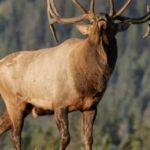 Join the California RMEF for a conservation update to learn more about what the Rocky Mountain Elk Foundation is doing in California and across North America. Siskiyou is a huge place with so much to offer that it can be a little overwhelming. We’ve collected some of the best things to see and do on our blogs and in the videos below. Check them out!